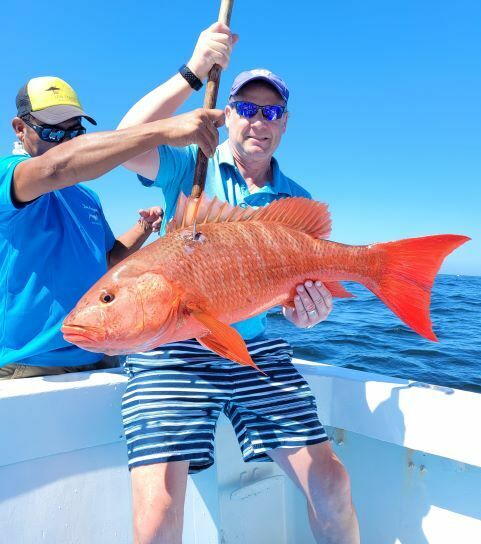 Puerto Vallarta fishing report is holding strong. The medium size baits and larger baits have moved into Puerto Vallarta. This is fantistis on several levels. The sardines bring the mahi mahi , sailfish, stripped and other game fish. When we get the bait movement for long period of time this means only one great thing. 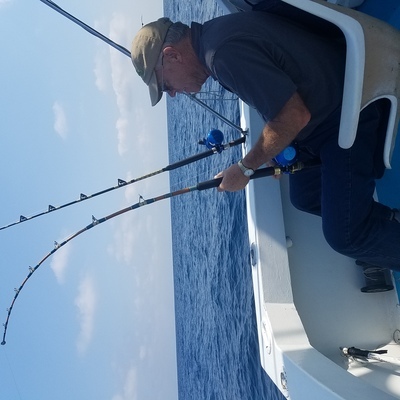 Super fishng in Puerto vallarta. 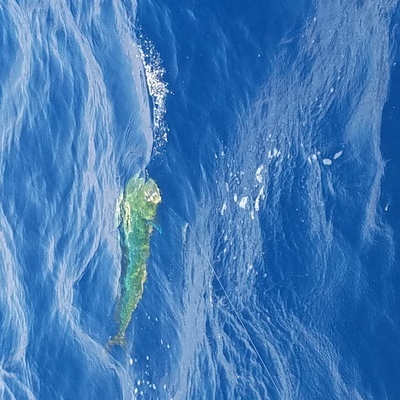 The sailfish , mahi mahi aka dorados, and stripped marlin have a water temperature that they like to swim in. Just like us when we take a bath or shower We all have a temperature we like the water to be. Will so do fish. This is one of the main reasons we are checking the water and pacific ocean water temps. These fish love to be in the perfect water temperature as we do.